...welcome to Cashiopeia, a refined online casino experience that is certain to entertain you and win you some impressive prizes. This Aspire Global International software provided online gaming environment is rather subtle, but fun nevertheless. The main page banners, the promotion pictures and some icons, have adapted the apparent space theme, and have done so quite successfully, if not humbly. We quite enjoy the mellowness of it all. As in its other brands, Cashiopeia’s layout is one of its selling points It does not resemble, at first glance, like the typical online casino.  The template is particular, and is arguably more user friendly, because it does not weight down on the player. In any case, it is accessible and on point, with no annoying scrolling needed. Uncharted territories always are plenty in resources. Same goes for space. That is why Cashiopeia has some not – so – common game providers who supply their top games to this platform of online gambling. Some of the top game providers, such as Net Entertainment and NextGen Gaming, have chosen to supply Cashiopeia with their excellent online gambling games. The number of games, some might say, does not reach the industry’s standard. Nevertheless, it does include a Live casino section. But we urge you to look on the bright side. A smaller game collection means that you can skip the annoying hassle of not being able to choose a game. In order for Cashiopeia to draw even more distant space travelers, the casino is playable on any tablet or smart phone. Not only is Cashiopeia a solid casino, design and gameplay wise, but they have also payed special attention to their community of players’ security and privacy. Cashiopeia insists on their industry standard level of security and privacy. The use of the latest SSL encryption technologies ensuring that all sensitive data is transferred safely and securely over the internet to the casino’s firewall protected server. Similarly, all payments and withdrawals are securely and safely guarded by the latest state of the art technologies. Questions are very common to online casinos, and Cashiopeia is very aware of this. 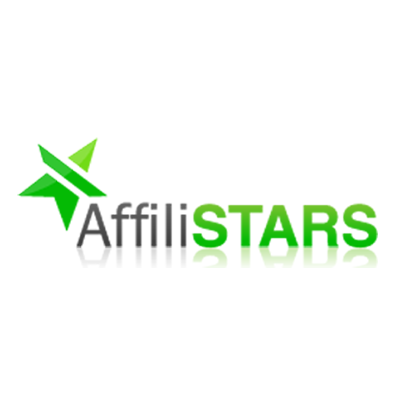 That is why a team of highly trained support professionals offers their expertise 7 days a week from 8am to 1am CET. You can reach them via email, Live chat or toll free phone. With a slogan that comes from the abbreviated CARE, standing for Customers Are Really Everything, you can relax. You’re in good hands. 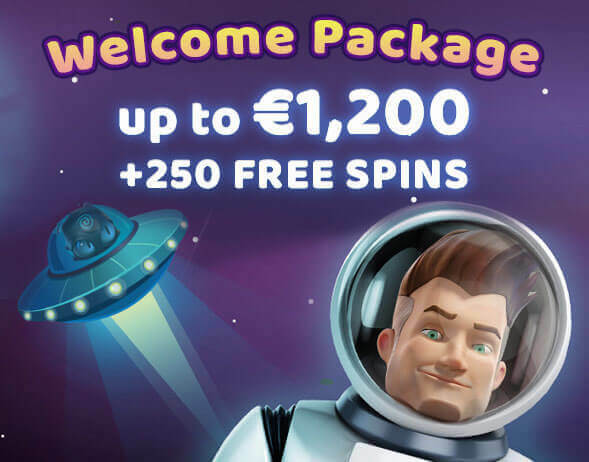 The Welcome Bonus that grants you €1,200 + 250 Free Spins. 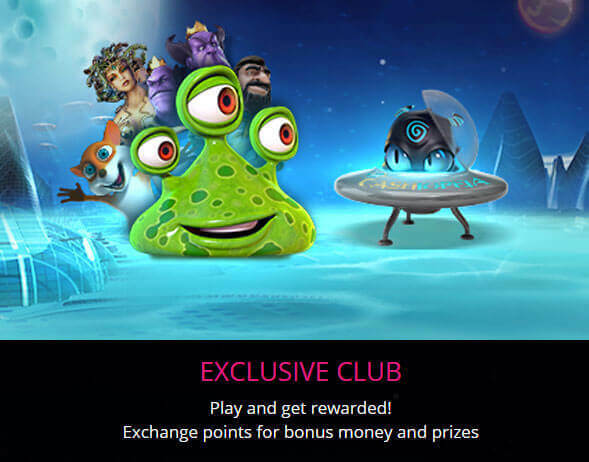 The Sunday Free Play give you Free Spins every Sunday. 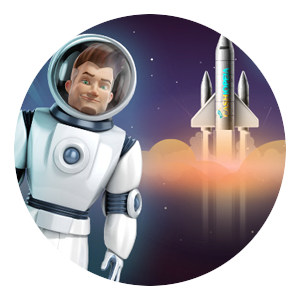 The Out Of This World Tuesdays granting 20 Free Spins. The Loyalty Program (VIP) that has some delicious advantages attached to it. With a limited number of games Cashiopeia nevertheless comes with a fun theme that is modestly integrated to its platform. The layout is unique and is sure to make your time on Cashiopeia much more enjoyable. This might be the end of our review, but it’s the beginning of our journey with Cashiopeia. What’s left to do is simply play. Now follow the instruction for you are about to take flight, and in due time, become a part of the Cashiopeia loyal family.